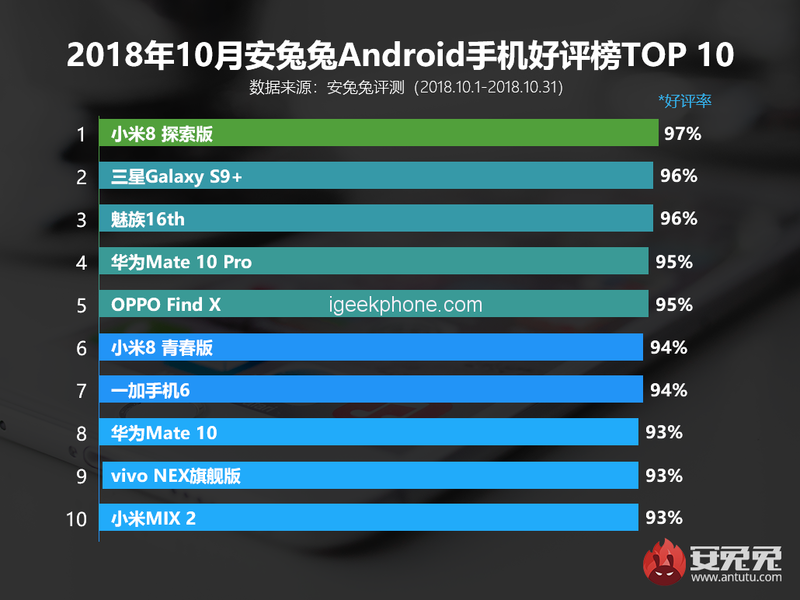 Xiaomi has made great achievements in the overseas market, and Xiaomi, which has tasted the sweetness, is still trying to spread the layout to the United States and the United Kingdom. Yesterday, Xiaomi announced at a foreign forum that he would host a “biggest party yet.” in New York, the USA on December 8th, bringing the best products. According to Xiaomi’s previous statement, in order to enter the US market, Xiaomi also needs to cooperate with local operators. 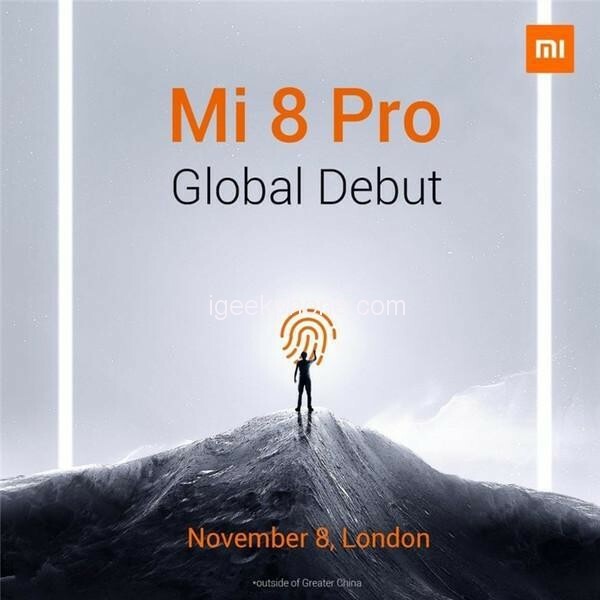 More than the United States, Xiaomi is also preparing to hold a press conference in the UK at 14 o’clock on November 8th (Beijing time, November 8th, 22 o’clock). 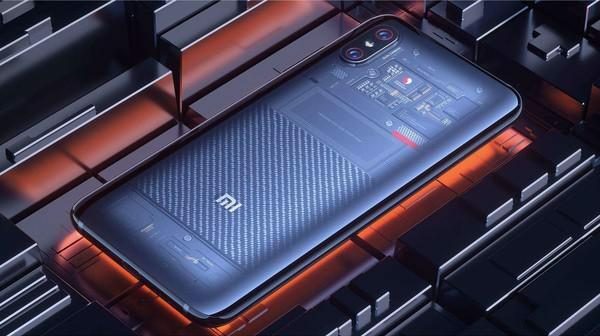 Just last night, Xiaomi officially announced on Twitter the product that it is preparing to release in London – Xiaomi Mi 8 Pro. The Xiaomi Mi 8 Pro is based on Xiaomi Mi 8 and is designed with a transparent glass body. It is equipped with Qualcomm Snapdragon 845 mobile platform, supplemented by 8GB+128GB memory combination, adding pressure sensitive screen fingerprint recognition and 3D structured light face recognition. Dual-frequency GPS, multi-function NFC and Bluetooth 5.0, etc., priced at 3,699 yuan ($533.65), the UK is expected to sell at around 4,000 yuan ($577.08).